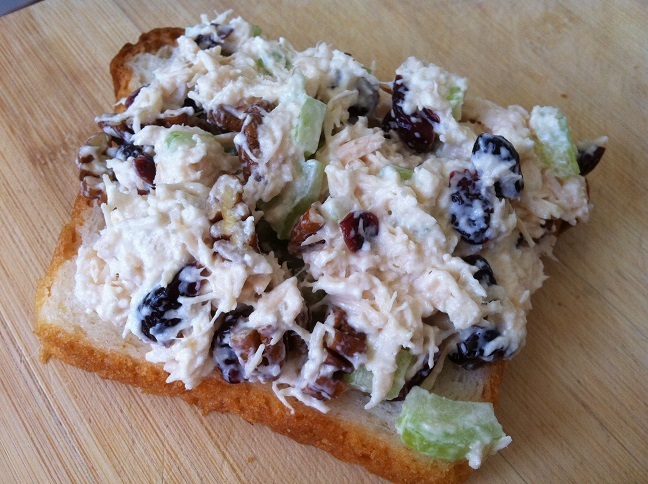 Creamy shredded chicken with sweet dried cranberries, crunchy celery, and chopped pecan in every bite. Simple to make and healthy, this tasty chicken salad can be a quick afternoon snack or meal. Blueberries frozen in Greek yogurt with the slightest hint of honey, this mini snack is both guilt-free and delicious. 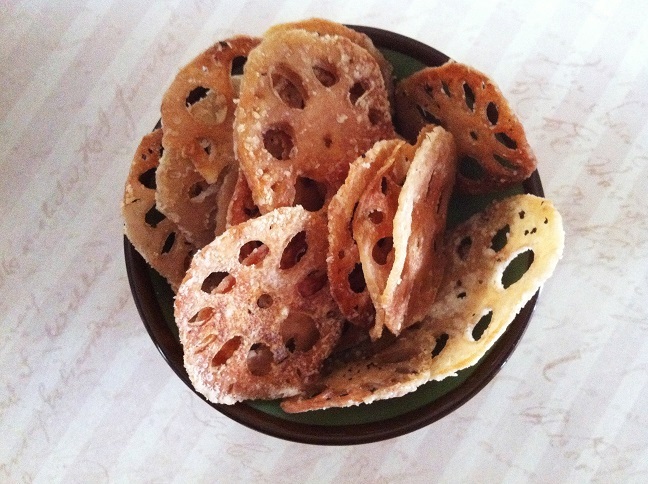 Very easy to make, this frozen snack is perfect for staving off midday cravings. I’ve mentioned in a few previous posts that I’m not a fan of Greek yogurt, though I must acknowledge that they are good for you because it’s packed with protein and calcium. But now I’ve learned how to make Greek yogurt more likeable! At least, for me. Why don’t I like them? It’s too thick and tart. So my remedy for that? 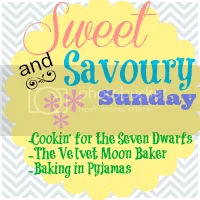 It’s the first part of this recipe. Mixing in milk and honey, Greek yogurt tastes soo much better. To me, at least. That’s if I just wanted to eat Greek yogurt. 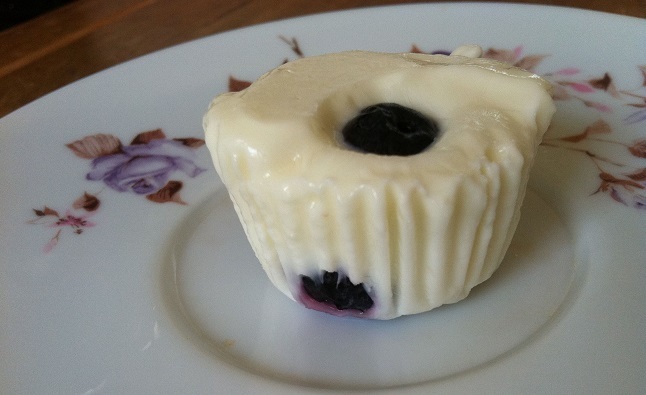 But now that I’ve discovered I can make Frozen Greek Yogurt Blueberry Cups, I’m so sure I’ll be eating Greek yogurt a lot more. 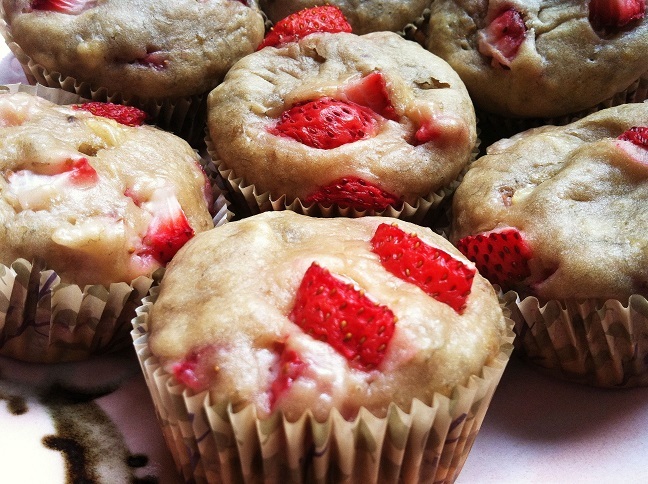 Moist muffins filled with fresh strawberries and bananas in every bite. 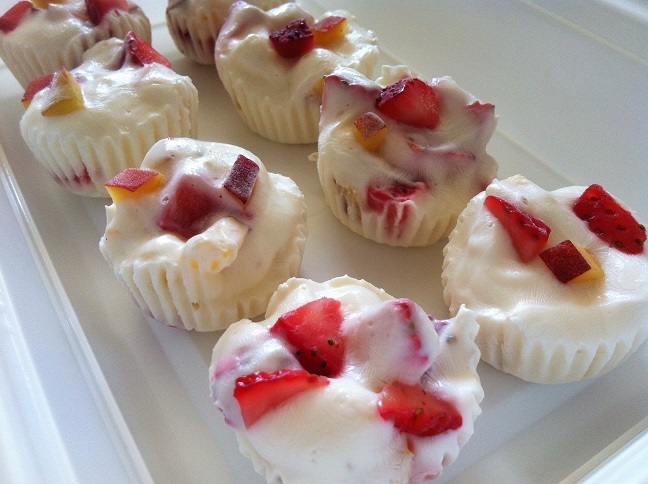 Slightly sweet and very moist, these muffins are healthy and great for breakfast. I love the combination of strawberries and banana. I hope you do too because this is one of the best muffin recipes ever. These muffins taste like the classic banana nut muffins, without the nuts, but with the added taste of fresh strawberries. Very moist, these muffins are perfect whether you eat them warm and fresh from the oven or cold from the day before. 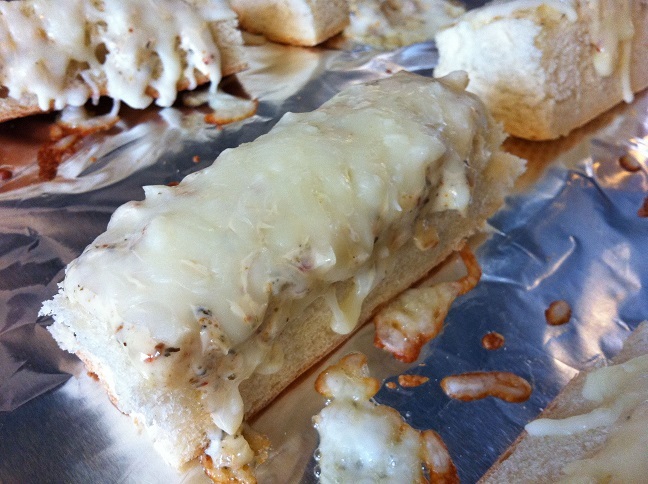 This recipe is quick and easy, with just several ingredients, most of which you probably have at home already. What better way to use ripe bananas? Or ripe strawberries? 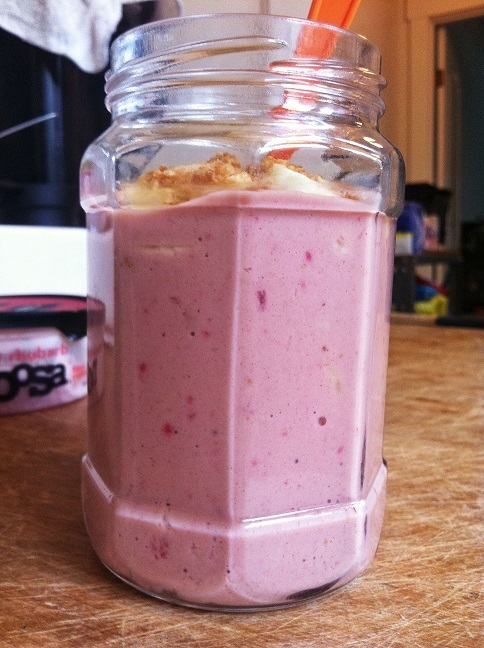 Strawberries and banana blended with peanut butter and Australian yogurt for a delicious creamy smoothie. Topped with slices of fresh bananas and granola, this smoothie is healthy and quick and easy to make, a perfect breakfast for anyone on the go. Have you ever had Jamba Juice’s Chunky Strawberry Topper? Then you know how delicious it is. 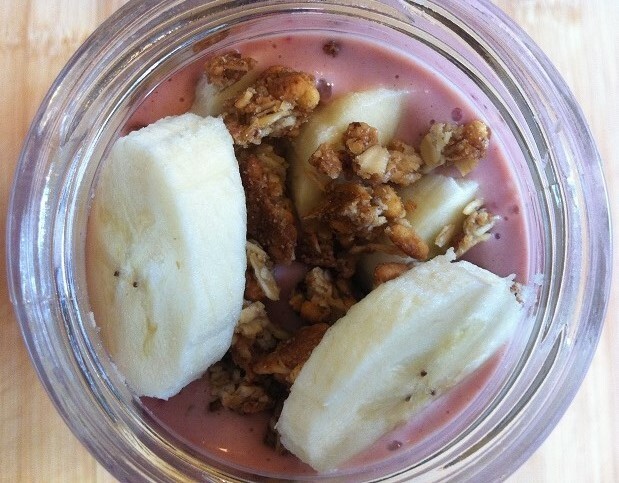 Strawberries and bananas blended together with peanut butter and yogurt topped with granola and fresh banana. It’s so addictive. Unfortunately, it’s also pretty pricy. So I decided I wanted to try my hand at recreating that blend of fruits, yogurt and peanut butter. This is the result. Warm cinnamon-y apples filled to the top with oats and walnuts, tasting like apple pie but without the crust. 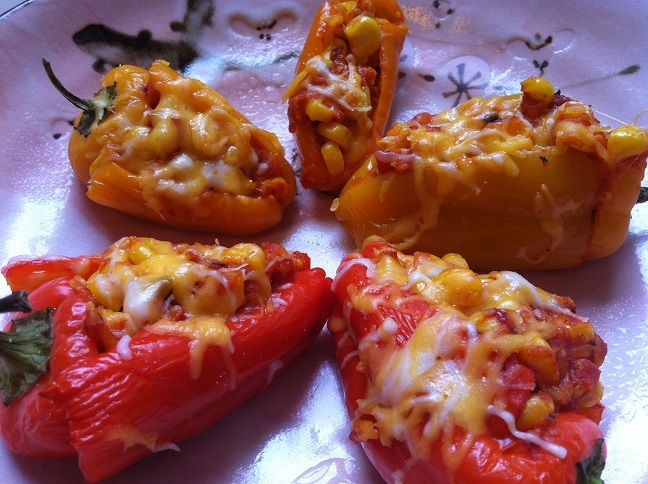 Quick and easy, healthy, and delicious, a perfect snack to chase away late afternoon hunger. Whenever it hits mid to late afternoon, I start to get a little hungry. It’s too late for a small meal since it’s close to dinner time, but I’m not sure I can wait that long. A no bake baked apple is exactly the type of snack I’m looking for. It doesn’t take long to make, and there’s not much of a mess either. It’s sweet and cinnamon-y like apple pie yet still healthy. 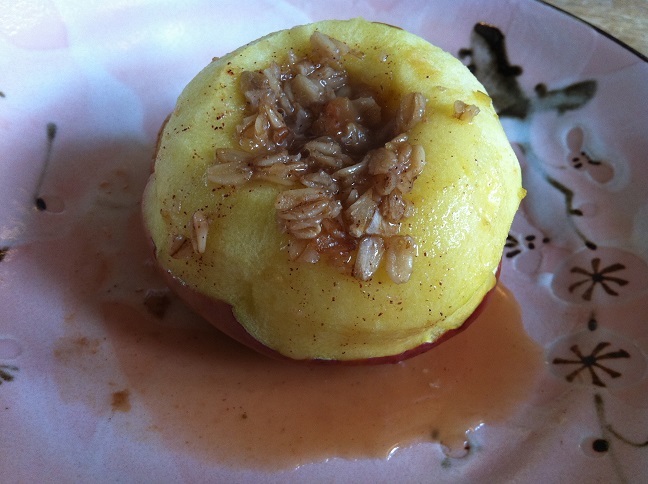 I originally saw a recipe for a no bake baked apple on a cooking show called The Chew. 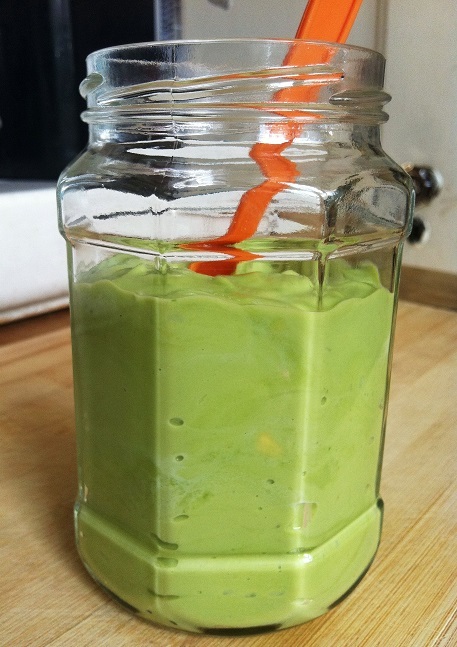 The recipe was called Daphne Oz’s Dorm Room Apple Snack. But I didn’t have all the ingredients needed to make that exact recipe. So I improvised and created my own.